Kymera Primary Care Centers are expanding to meet the medical needs of the surrounding community. This team is made up of five superior physicians and three mid-level practitioners with high levels of clinical expertise. The expanding group consists of Family Medicine, Internal Medicine, Endocrinology, and Neurology, providing timely care for pediatrics, adult, and geriatric patients. 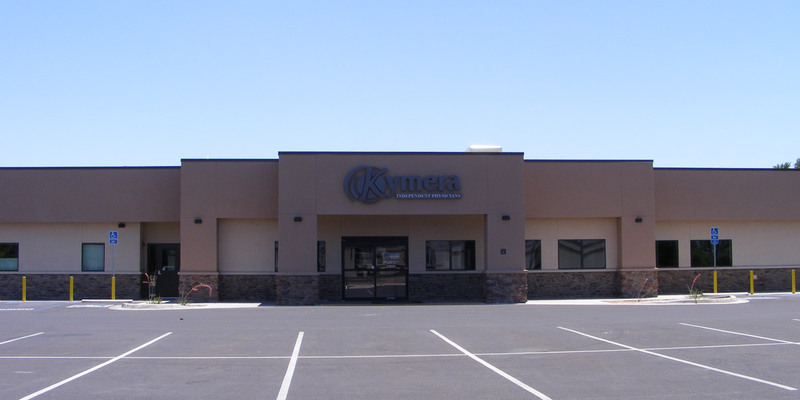 Kymera has a full-service laboratory in the Multi-disciplinary Clinic at 400 Military Heights Place in Roswell. The staff is professional and service oriented. They understand that quality and timely diagnostic information is vital to good medical care. To facilitate patients, the registration process is minimal, we offer convenient hours (7:30 am to 5:30 pm Monday – Thursday and 7:30 am to 12:00 pm Fridays), and our facility is easy to access with wheelchair availability. Our Laboratory and Radiology technicians are experienced and provide test results in an efficient and timely manner. Our Radiology Department currently provides non-fluoroscopic x-rays, bone density tests, PET/CT, and CT scans.